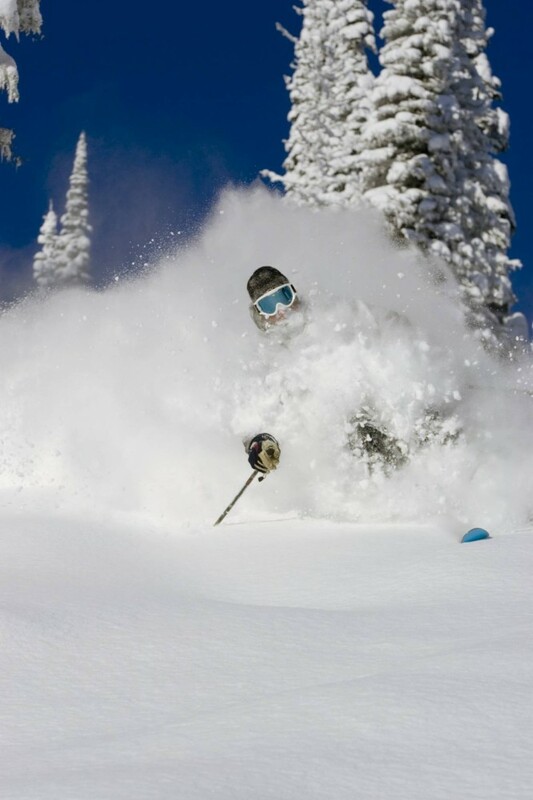 We know, it is April… time for awesome spring skiing in the sun, and next season feel a long way away. But, if you have any plans to go Heli-Skiing 2020, you better start planning as the seats are going fast. 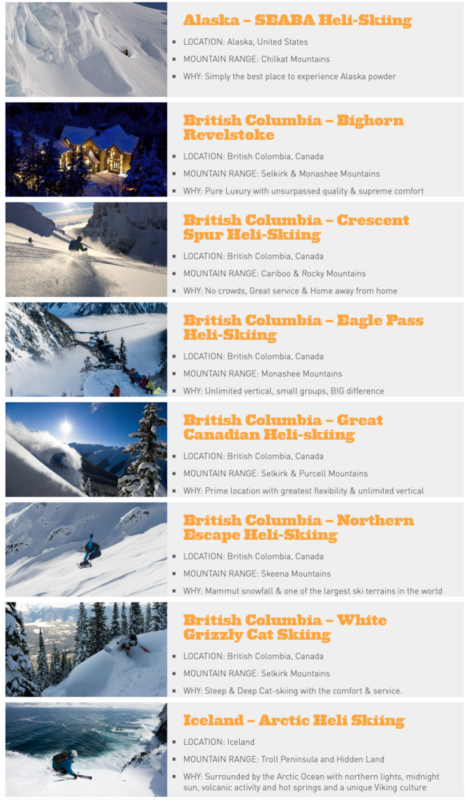 So, start plotting for your next ski adventure! So if you want to make that dream vacation come true in the coming season year don’t wait too long. In fact most of our lodges are already pre-booked by guests who liked it so much that they instantly rebooked. Just write or call us today!